Clean Title! Clean Carfax! 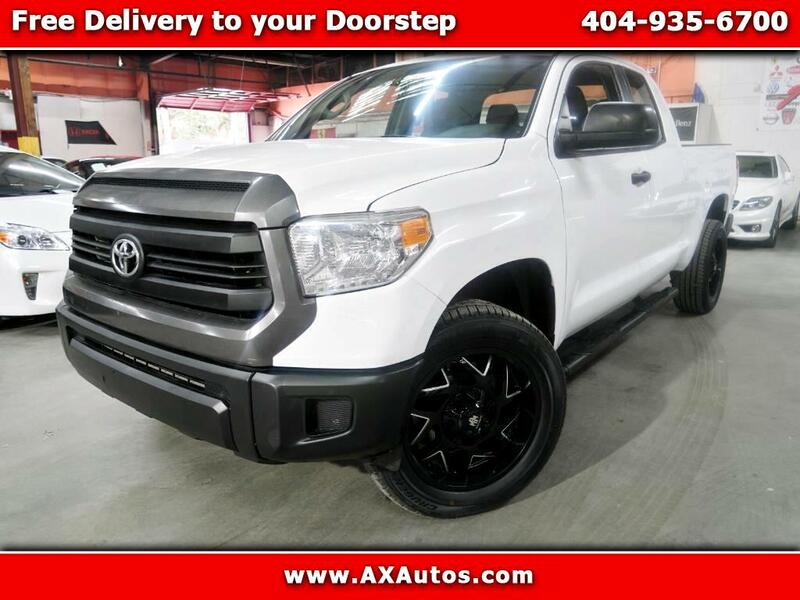 2014 Toyota Tundra SR5 4X4! Brand New Blacked out Rims! Brand New Tires! Vehicle looks Brand New! Price to Sell! Raptor Series Runiing Board! Bed liner!